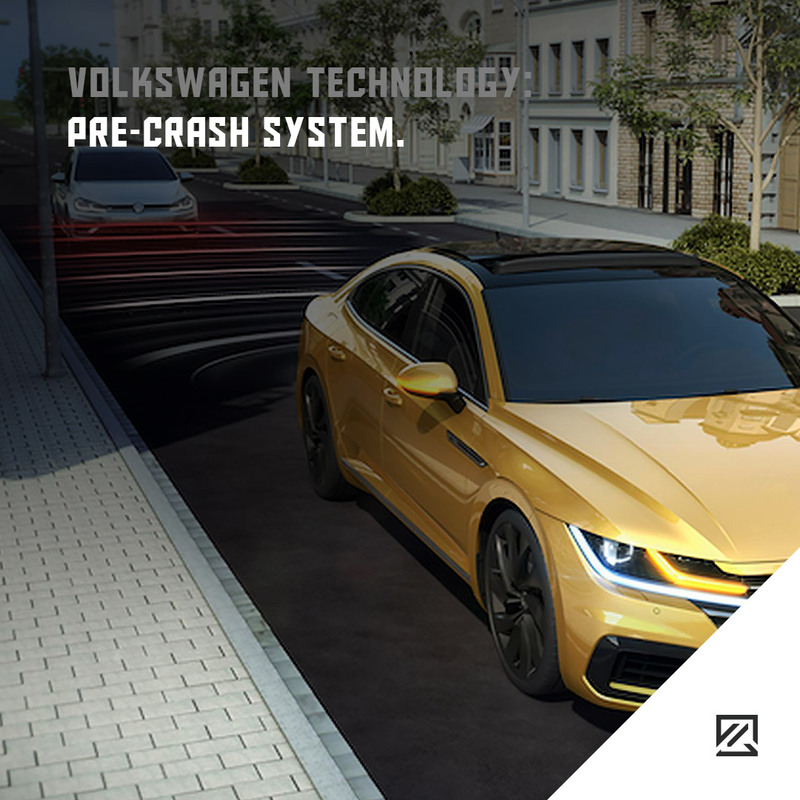 The pre-crash feature onboard Volkswagen vehicles is a proactive system should a crash or collision be imminent. 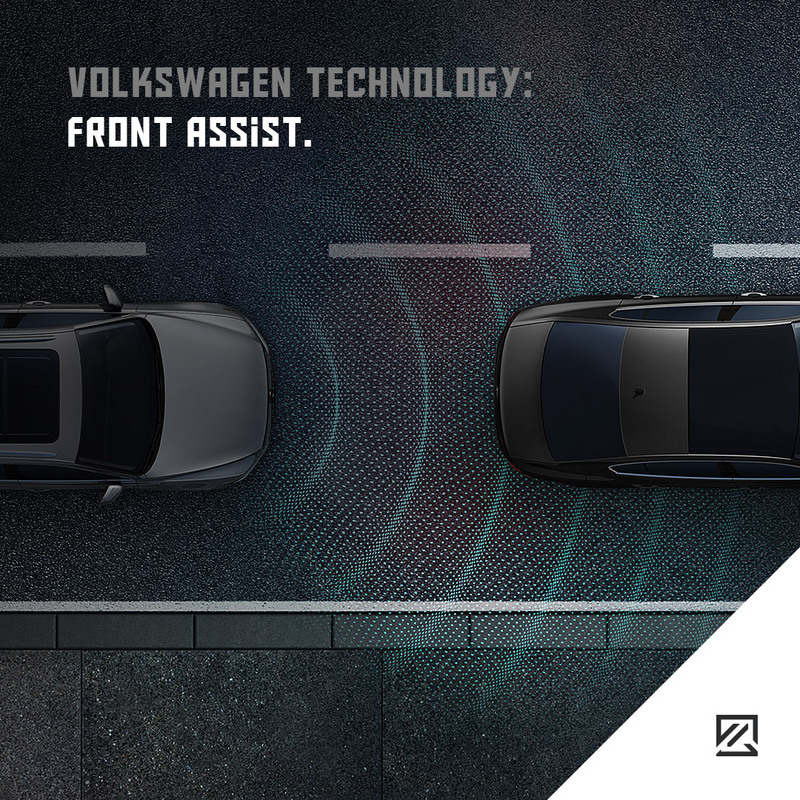 The technology continuously analyses the likelihood of disaster striking from the front, back and the sides. If the threat is imminent, measures will be taken to improve the safety of the vehicle’s occupants. Crumple zones are part of a car that are purposely designed to protect the occupants of the vehicle in the event of a collision. They are there to absorb impact if the vehicle is hit from the front or from behind to stop impact to areas containing the driver or passengers. 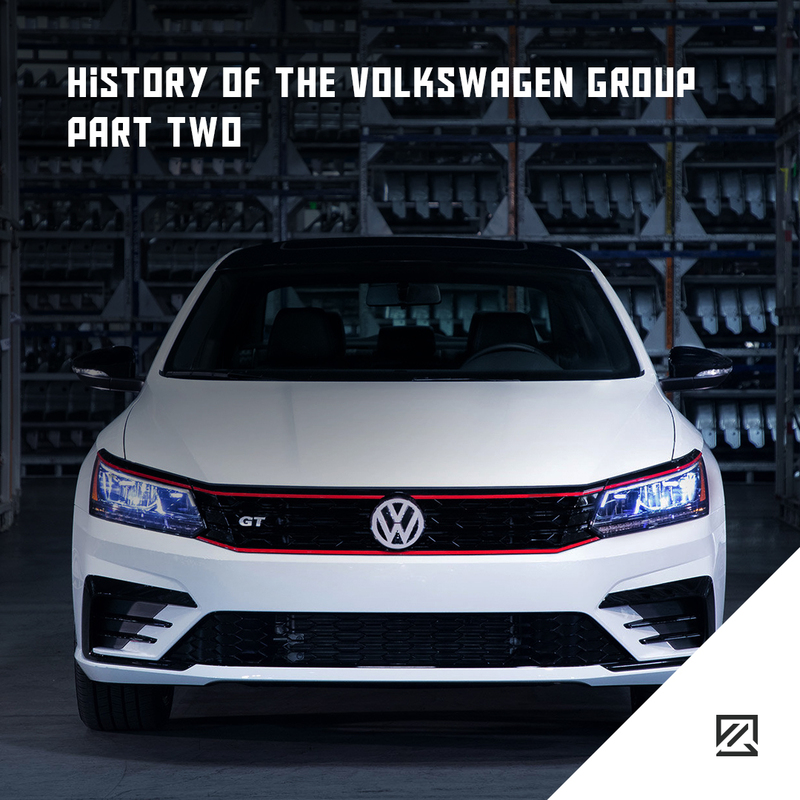 If the Volkswagen pre-crash system feels that a collision is imminent, it will take steps to reduce the potential for severe damage and to increase the safety of the occupants of the vehicle. The electric windows will close, the sunroof will shut, and the front seat belts will tighten. 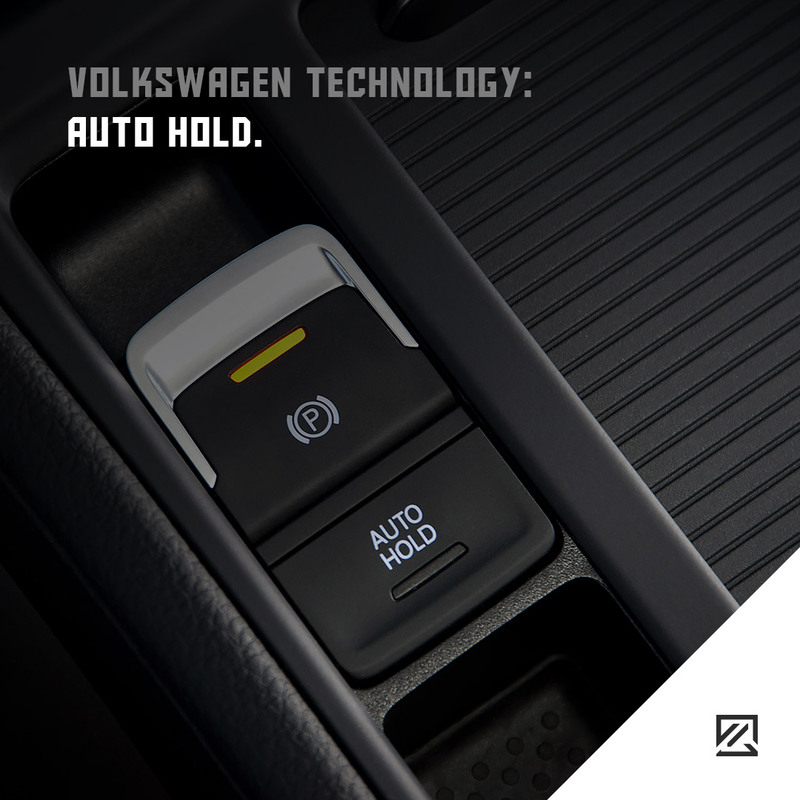 The Auto Hold feature seen in Volkswagen vehicles works by remembering the last braking pressure applied when the car stops. It then proceeds to keep applying the same amount of pressure to prevent movement. If motion is detected, braking pressure is increased until the car stops moving backwards. 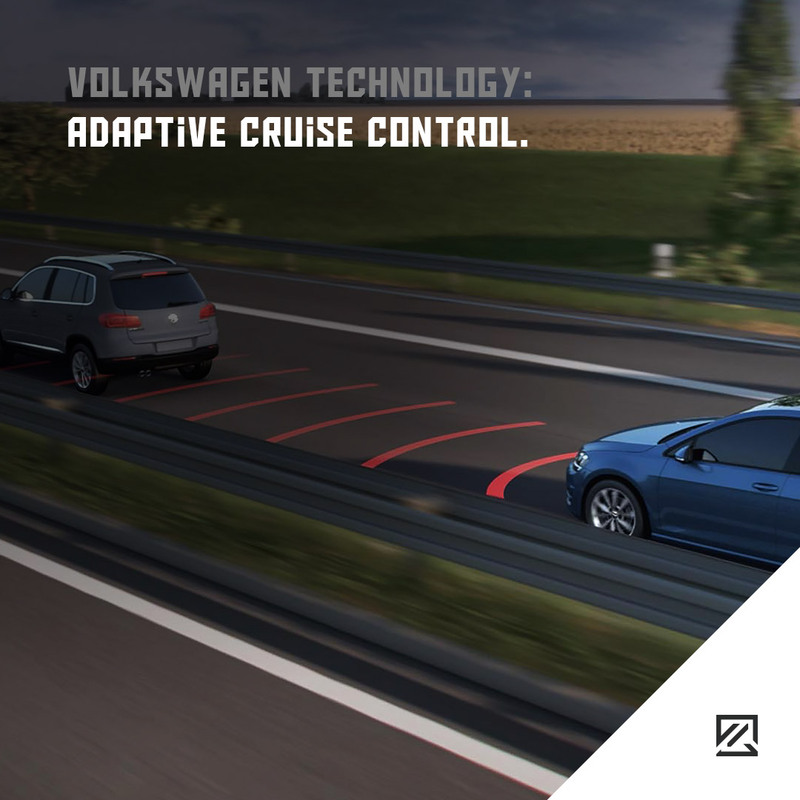 Adaptive Cruise Control or ACC is a system that continuously assesses the speed and distance of the vehicle in front of you as you drive. 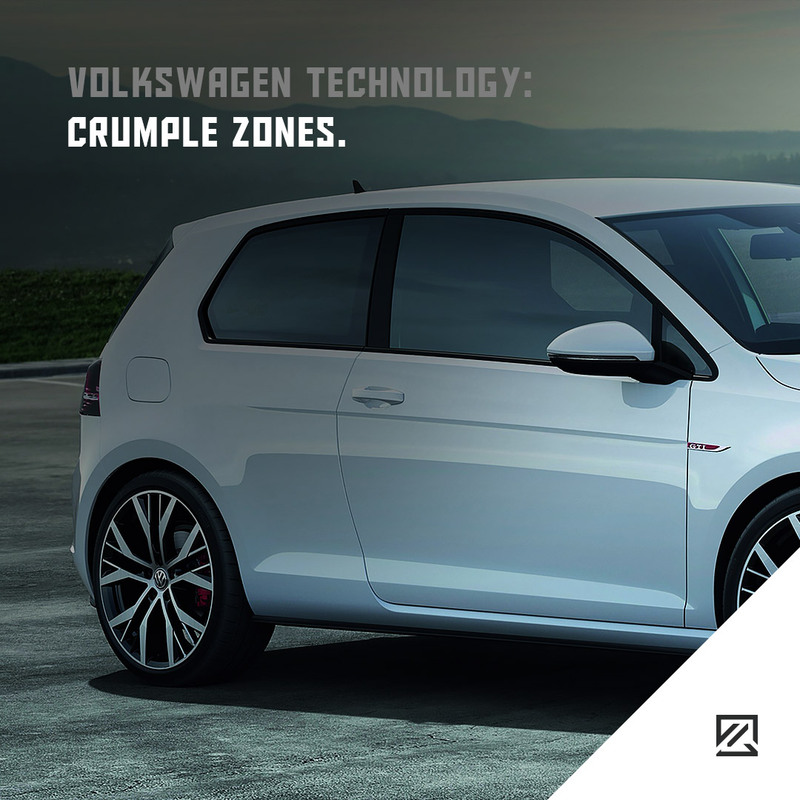 It ensures while in cruise control you always remain at a safe distance. If danger is sensed, the brakes will be ready for an emergency stop. 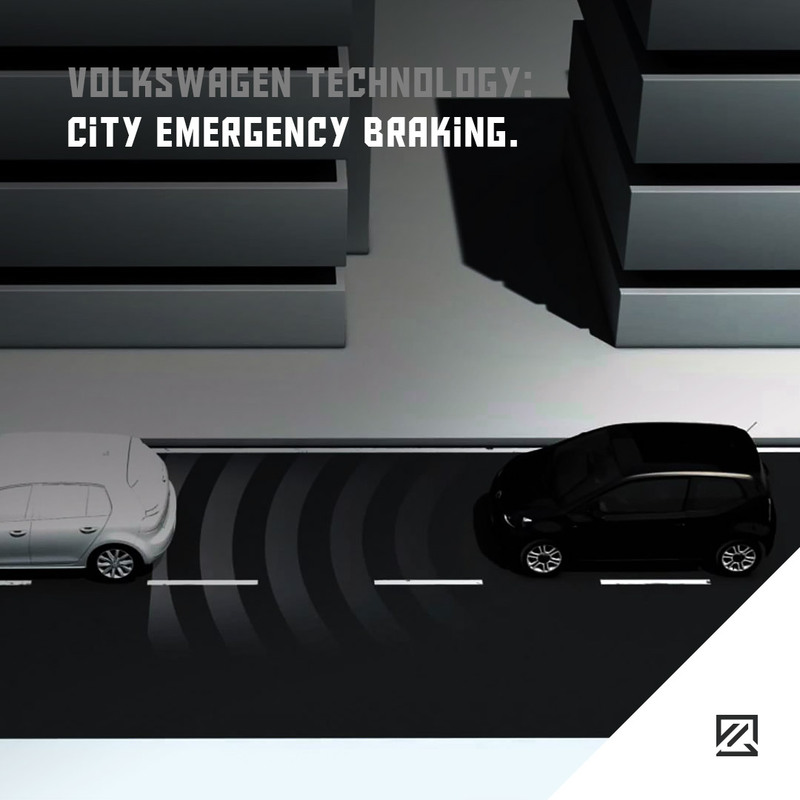 City Emergency Braking is a system used in Volkswagen vehicles that activate when the car is doing 18mph or less. If the driver fails to apply the brakes when a collision is imminent, the system will use them automatically. A laser sensor is used to detect potential danger.